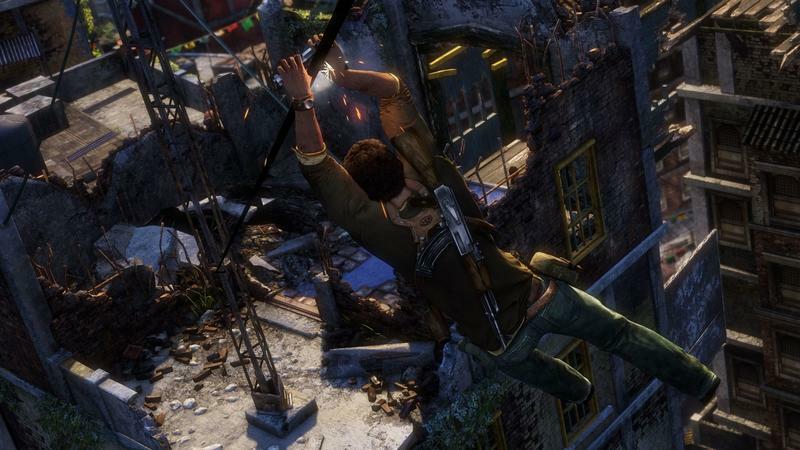 Uncharted: The Nathan Drake Collection will be making its grand debut for the public on Sept. 29 when Sony officially launches a demo on the PlayStation 4. 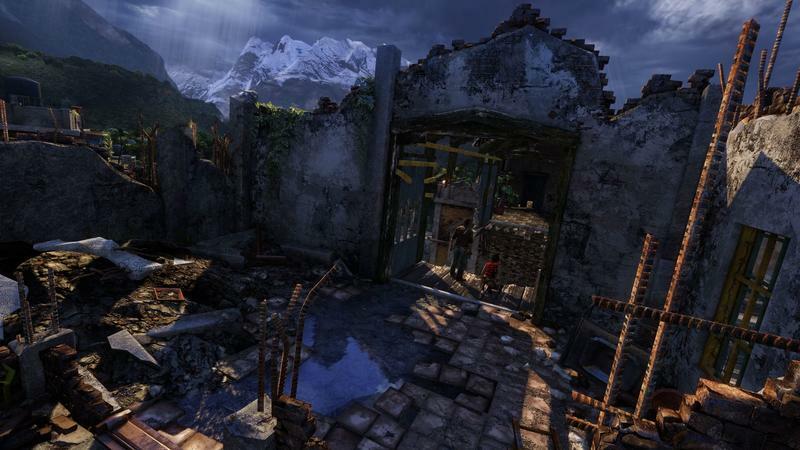 While the full product will collect and remaster all three games, the demo itself will only focus on Uncharted 2’s popular “Warzone” level. In addition to the news, Sony and Naughty Dog have also released a gameplay video of the first Uncharted game, showing it off with its fresh coat of paint for the first time. 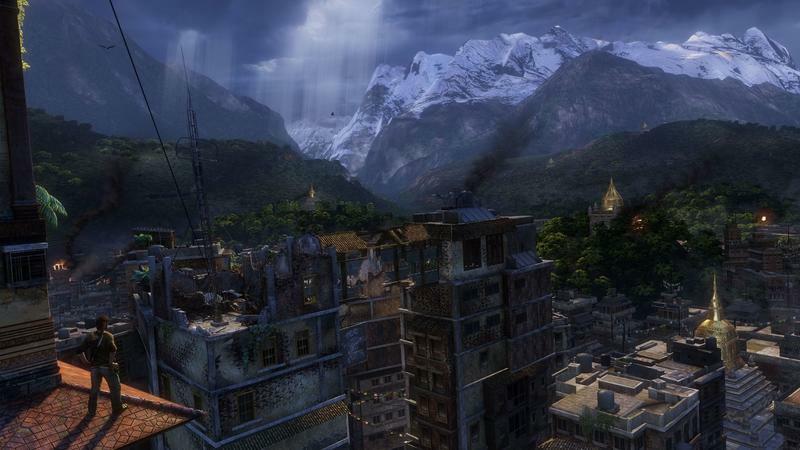 If my memory serves me correctly, Uncharted: Drake’s Fortune was my favorite of the Uncharted games, so it is the one I would most want to jump back into. It looks a lot better running on the PlayStation 4, but of course, 10 minutes of gameplay in Uncharted means a whole lot of talking and scripted action sequences. 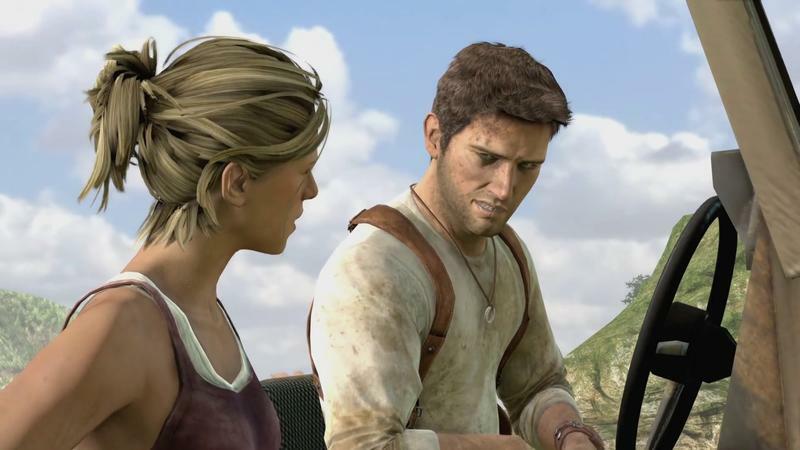 Naughty Dog explains the moment as one of its favorite. Drake is being held in an abandoned prison by the ruthless pirate, Eddy Raja, and his escape results in a white-knuckle truck chase. This scene really gets at the humor present in the series and the depths Elena and Drake will go through together. 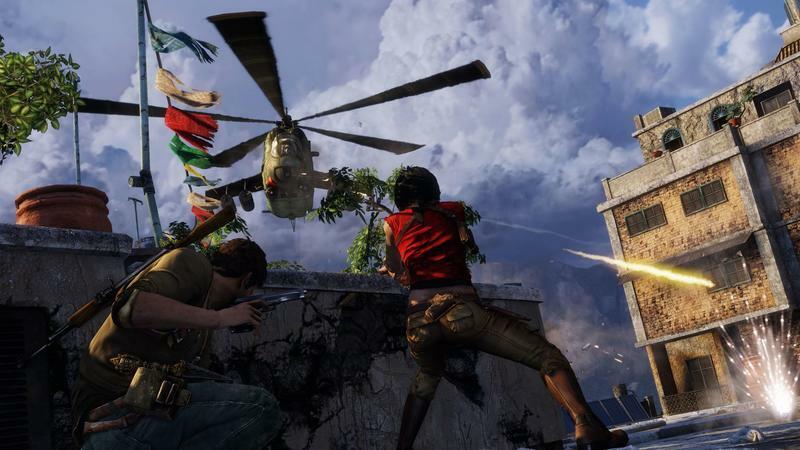 It was a memorable scene to create as it began our obsession with having a thrilling vehicle chase in subsequent Uncharted games. The play-through below comes straight from the new Uncharted collection, faithfully and beautifully remastered for PlayStation 4. 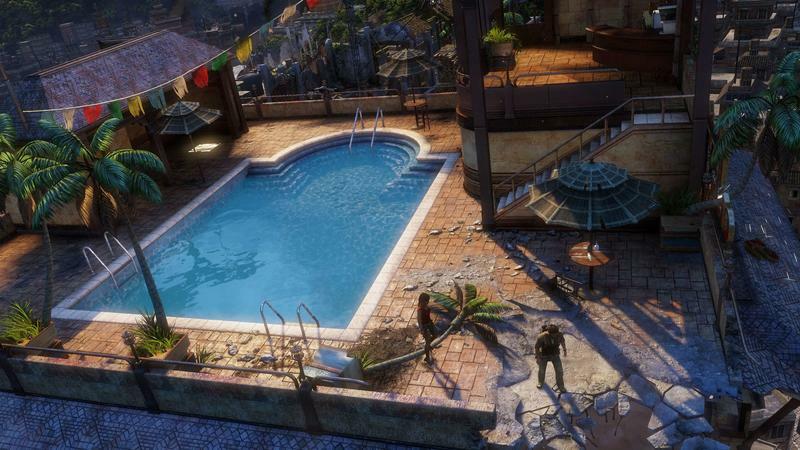 Uncharted: The Nathan Drake Collection launches for the PlayStation 4 on Oct. 9.